Ladies Day at Damariscotta Hardware! A third move in 2001 brought Damariscotta Hardware to a beautiful new building just a bit further up Main Street with plenty of parking and is the home of Damariscotta Hardware today. All completely handicapped accessible and with expanded departments, today’s customers have access to over 90,000 items. From Equipment Rental to Heating Stoves and Fuel, the Garden Center, Gas and Charcoal Grills, Plumbing, Electrical Supplies, Paint and Painting Supplies, Kitchenware, Cleaning Supplies, Tools and More – We have it all. Please come see this family owned and operated business today for all of your hardware needs. When you’ve been doing it for over 50 years, it becomes more than second nature- it’s who we are. 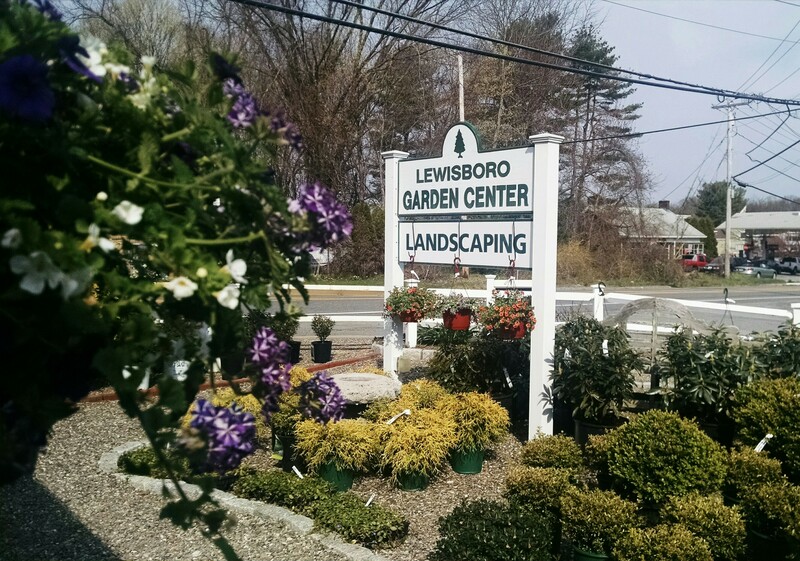 We’re proud to be known as the place to go for all your hardware, paint, gardening and home repair needs. From chain to pipe or glass to screens, if it needs to be cut, trimmed or fixed, we can do it. And when it says “some assembly required”, don’t panic… we do that too! Please, come see us today!